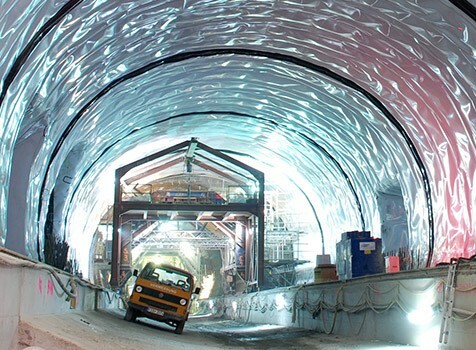 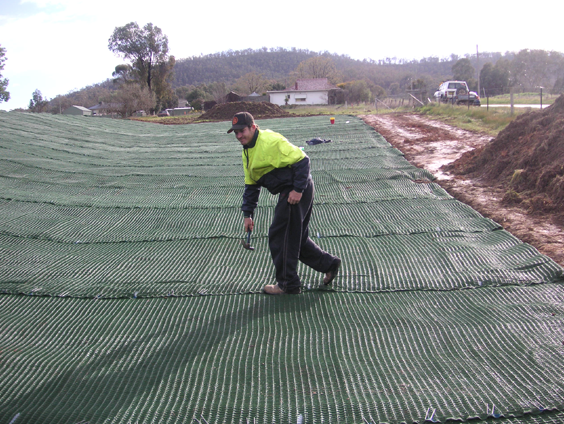 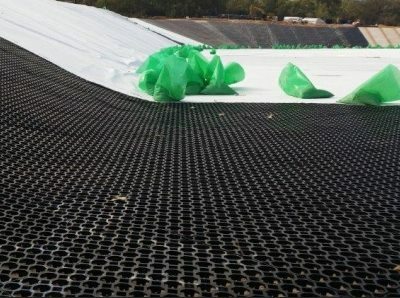 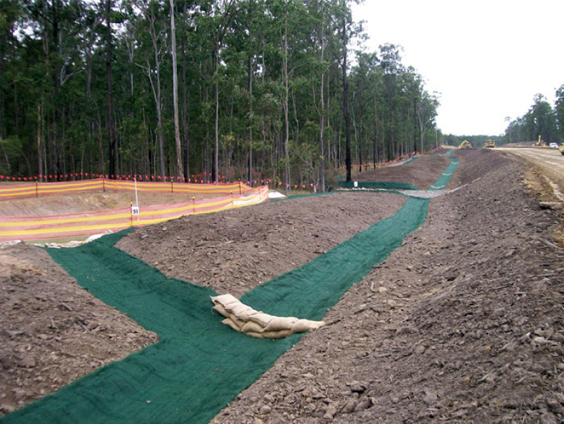 Geosynthetics have been successfully utilised in the construction of roads and railways for decades. 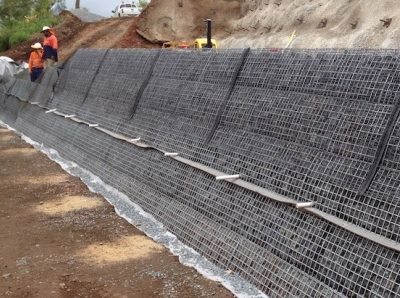 They fulfil all the classic functions of reinforcement, separation, filtrations, protection, drainage and sealing. 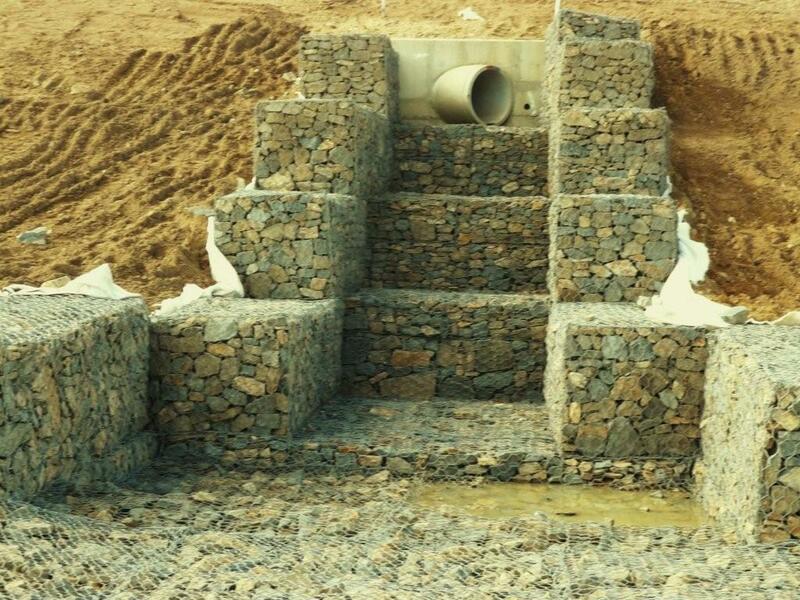 By achieving these functions our products reduce aggregate requirements, simplifying construction, increasing roadway life and reducing overall maintenance. 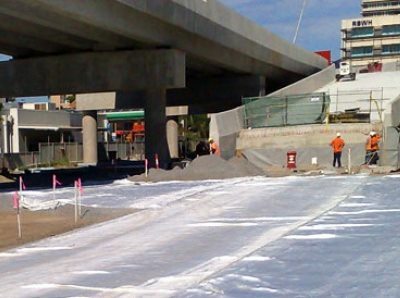 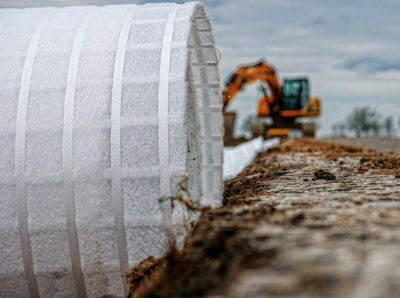 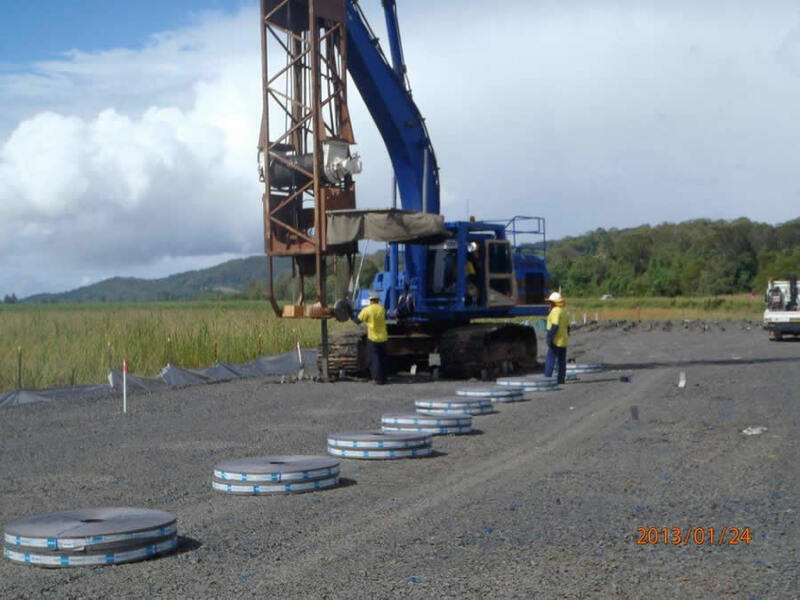 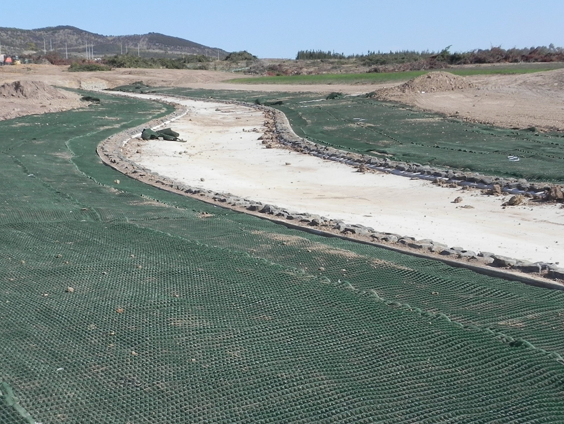 Global Synthetics's products including: geotextiles, geocomposites and geogrids help construct better roads by increasing the structural integrity of roads, which improves capacity and longevity.